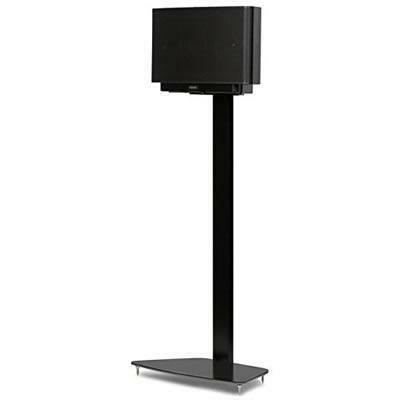 Flexson Play:3 brackets and stands are precision engineered to perfectly match the size, style and colours of the SONOS speaker. 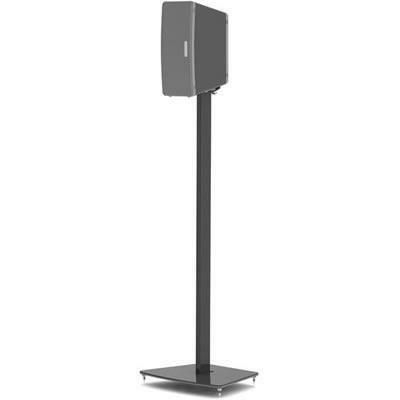 The advanced tilt-and-swivel functionality allows Flexson Play:3 products to make the most of the speaker’s ability to be used in either vertical or horizontal positions, and in both a music and surround sound context. 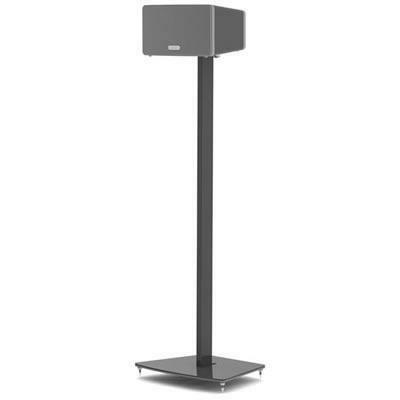 However you want to enjoy your SONOS Play:3, Flexson has the support to suit. One stand included.